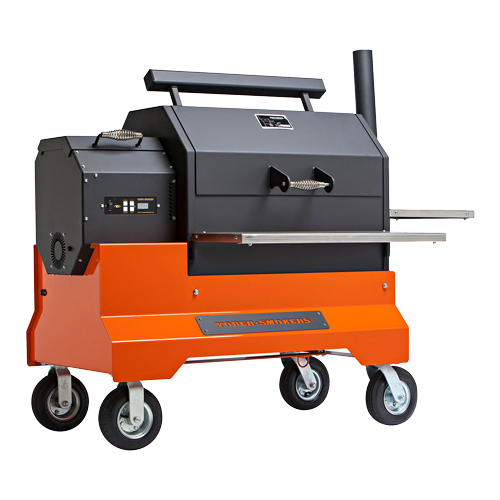 At Big’ Johns, we understand that the right grill or smoker can really complete your backyard experience. You can enjoy cooking delicious food outdoors while entertaining family and friends. Forget running in and out of the house to cook and serve food, while entertaining your guests. Our products can provide you with the convenience of getting it all done outside in your backyard. 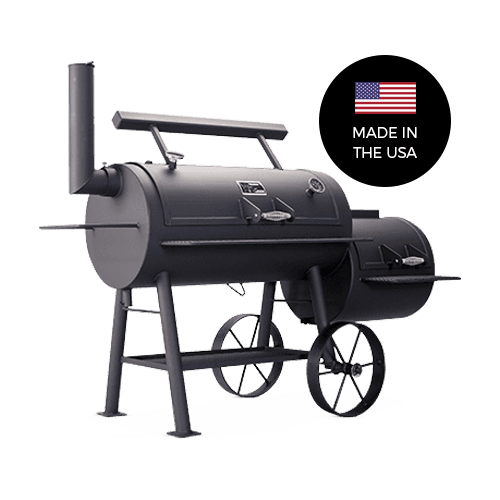 We have a variety of different quality brands of grills and smokers, including: Yoder Smokers and Traeger Wood Fired Grills, Cajun Fryers and gas Grills. Our team of outdoor living specialists are here to help. We can help you explore the details and specifications, ultimately finding the right model for you! 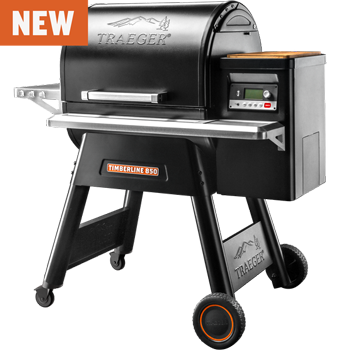 Contact us today or browse our inventory of grills and smokers to get started. 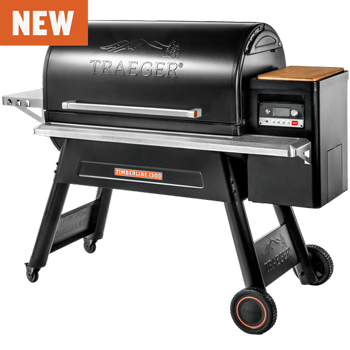 Big John's is the local dealer for Traeger's new Timberline Series. We are exclusive for this product and it can't be bought at a box store or other dealers! The Timberline’s WiFIRE® controller gives you the freedom to change the temperature, set timers, and connect with the worldwide Traeger community all from your phone, anytime, anywhere via the Traeger App.